Designed by Paola Navone, italian architect and designer, Marlene is an armchair inspired by the bergA�re, nineteenth-century style, characterized by classical, simply and familiar shape. 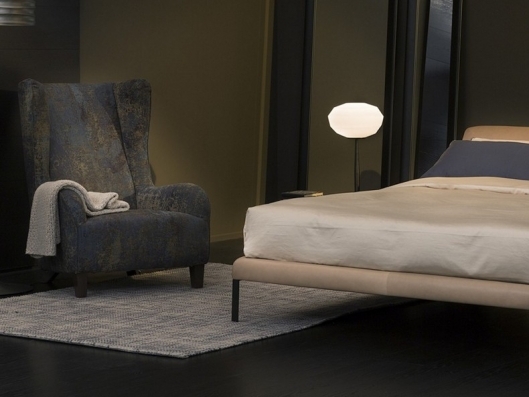 Very comfortable thanks to its deep seat and to the welcoming backrest, thin and slim. 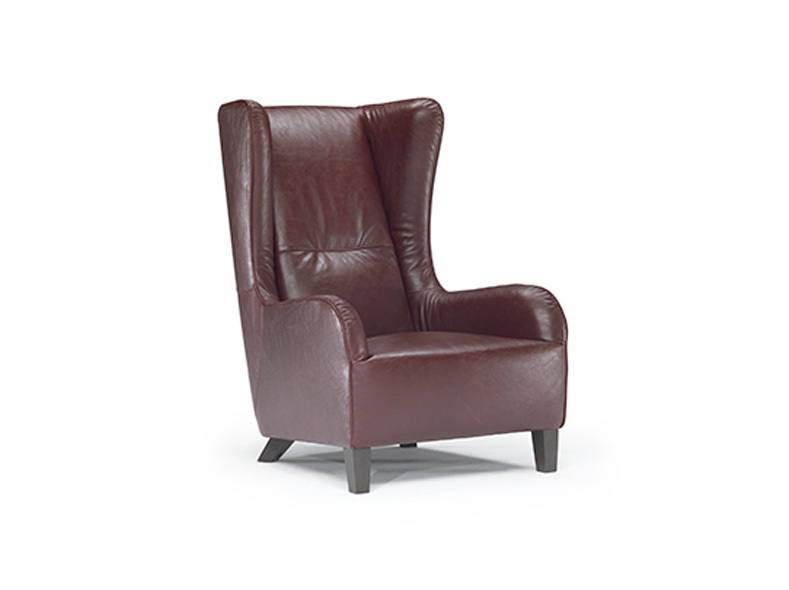 The leather version has a decorative trim on the backrest. 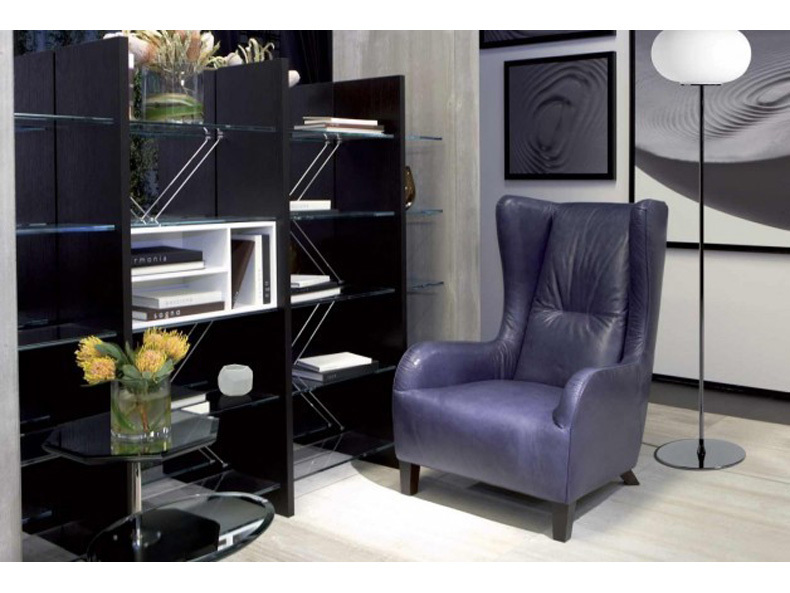 An armchair realized to meet the modern way of living with pleasant and contemporary concessions to decorum.